VJB Vineyards and Cellars, one of Sonoma Valley’s most popular new destination, brings a bit of Italy’s Tuscan countryside to Kenwood, the small wine country town where I live about 75-miles north of San Francisco. They opened their doors to the stunning ten thousand square foot property last summer. Prior to that, they had a small, cozy tasting room next door where they poured their wines, served Italian coffees, and ran a small gift shop for ten years. VJB is family owned by the Belmonte family. Vittorio and Maria, longtime food and wine lovers, moved to the U.S. from Italy in 1963 with their two sons, Henry and Victor. The family lived on the east coast for several years before moving to California in 1975. 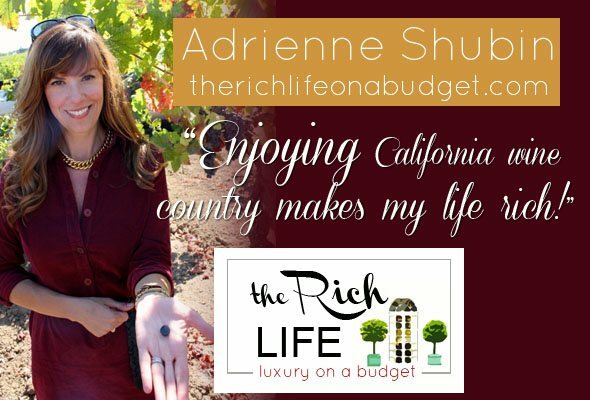 Once in the Sonoma wine country, which reminded them of Italy, they decided to start a business that combined their mutual love of food and wine. They opened Caffe Portofino, an Italian restaurant in nearby Santa Rosa, that soon became a popular dining establishment. In the late 1990’s the two brothers decided they wanted to make wine to sell to their restaurant’s customers. In 1999, shortly after the first harvest of grapes was finished and ready for bottling, Victor died unexpectedly. 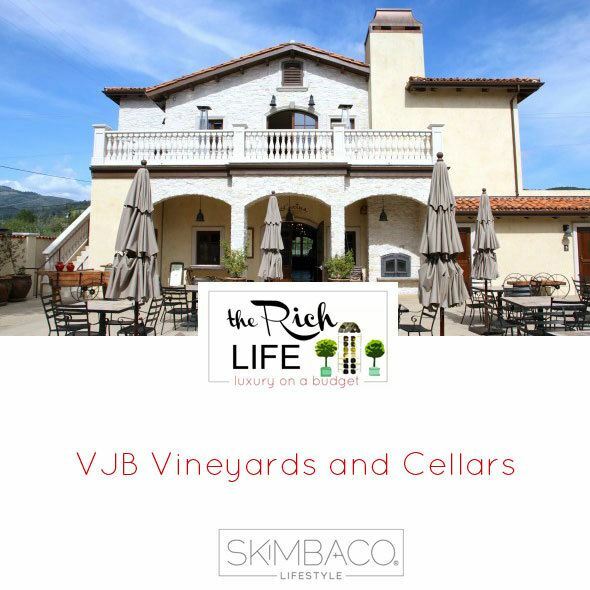 The family vowed to carry on Victor’s dream of winemaking and chose to label their wines and name their winery “VJB”, Victor’s initials, to honor his life. Vittorio, Maria and their son, Henry, operate the winery. 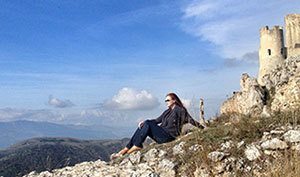 Set on nearly two acres of Montepulciano and Aglianico vines, you can’t help but feel that you’re not in California, but in a piazza in a small Tuscan village. 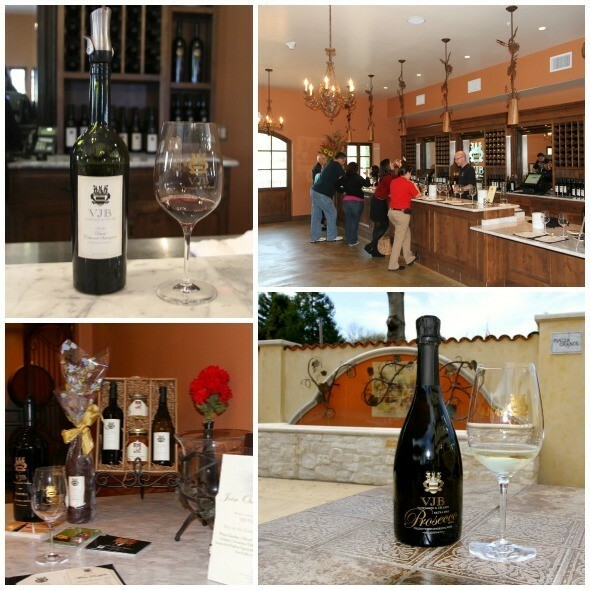 VJB has a comfortable and inviting tasting room and offers a variety of California wines as well as Italian varietals including Sangiovese, Barbera and Nero d’Avola. They also offer a delightfully light and flavorful Prosecco which is produced in the Valdobbiadene region of Italy and imported to VJB. It’s my favorite! I also love Dante, a blend of Cabernet Sauvignon and Sangiovese, a favorite combination of Victor’s and VJB’s flagship wine. It’s made in the old world style of a Super Tuscan wine. 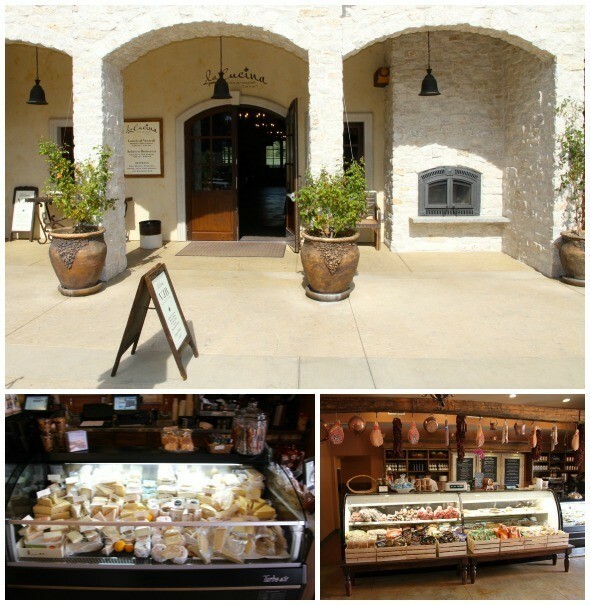 Next to the tasting room is La Cucina where you can satisfy your cravings for all things Italian. From antipastis to imported Italian meats and cheeses to Illy espressos and cappuncinos, it’s hard to remember you’re in California. Maria Belmonte is an accomplished cook and Executive chef for VJB. 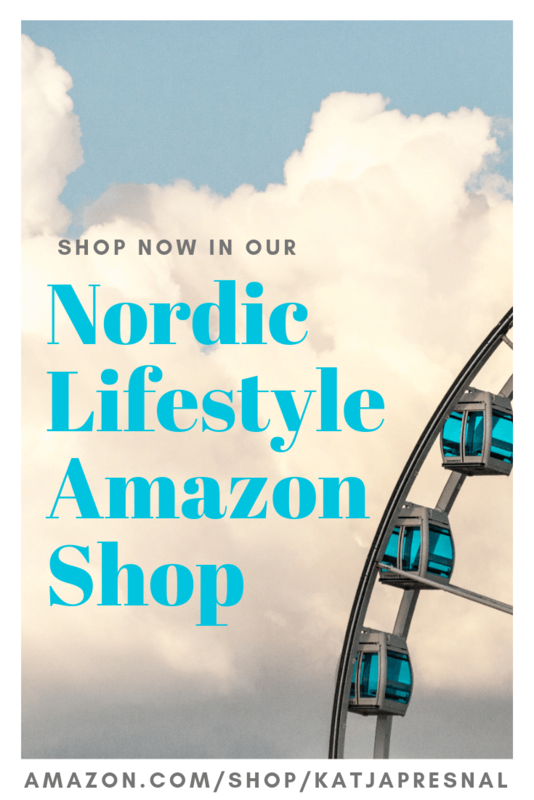 She teaches at local culinary schools, has published two cookbooks and creates new recipes to send out to VJB’s wine club members throughout the year. Maria’s newest cookbook, Maria’s Cucina, is available for sale at VJB. 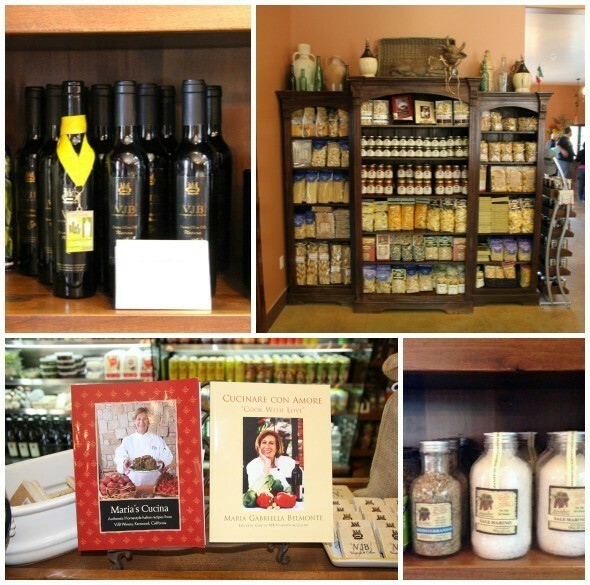 Browse the Italian marketplace adjacent to the cold cases and feast your eyes upon olive oils, including VJB’s own estate oil, Italian sea salts, dry pastas, and even Maria Belmonte’s own pasta sauces, tapenades and pestos can be found there. 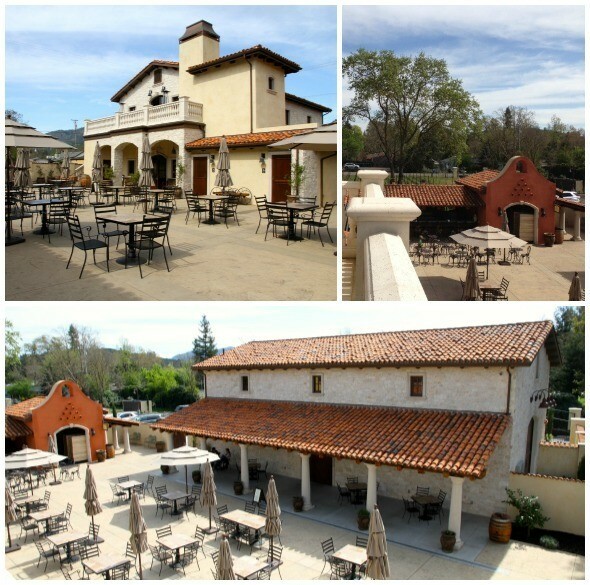 With a wood-fired oven outdoors in the piazza, you can order an authentic Italian-style pizza, ribs, chicken and paninis. Find a seat at one of their many café tables and relax while you wait for your food and sip on a glass of their Rosso blend, Primitivo or any VJB wine. 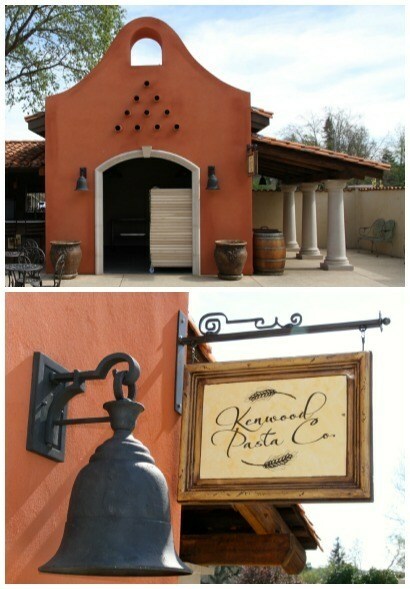 Kenwood Pasta is their newest venture. Fresh pasta will soon be handmade and sold at VJB so that customers can enjoy even more Italian flavor. After you’ve tasted the wine, cheeses and salumis, filled up on pizza and ribs, you will want something sweet for your palate. How about gelato, a scoop of seasonal sorbetto, or local chocolates infused with wine? 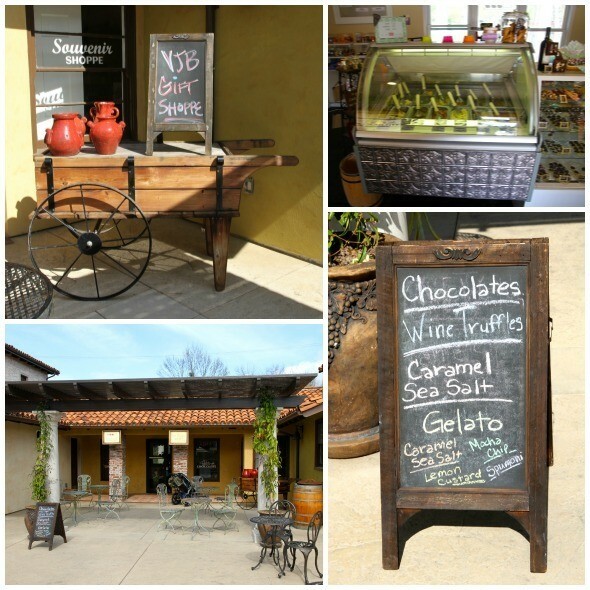 Wine Truffle Boutique has a wide array of gelato flavors and lots and lots of chocolate. Did you know that chocolate is an excellent accompaniment to red wine? It’s true! If you are looking for a great Mother’s Day gift for the wine and food loving mom in your life, give the gift of Maria’s Club Cucina. Six times a year she’ll get a gift box filled with two bottles of wine, one of Maria’s sauces and pestos and a recipe. It’s $65 per shipment will call or $85 shipped. The best part? Mom might be so happy with her gift, she’ll invite you over for dinner and wine! 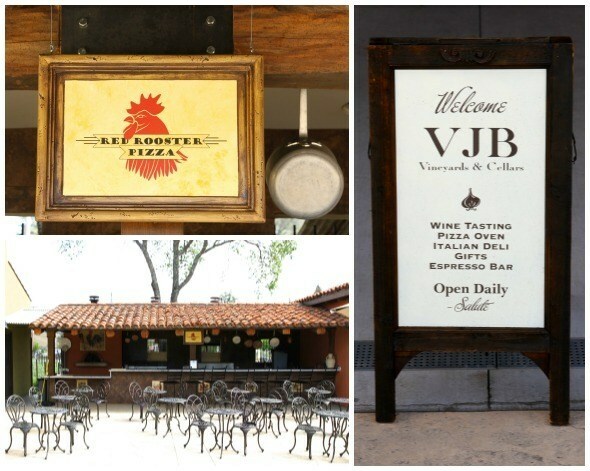 VJB Vineyards and Cellars is a top wine and food destination and gathering place for locals and travelers alike. 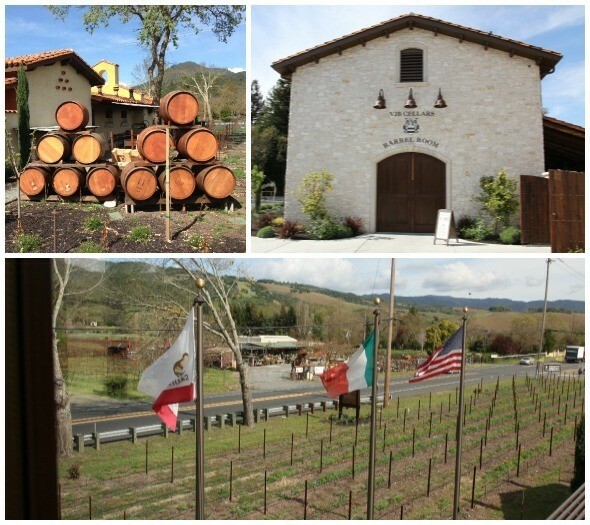 Enjoy everything Tuscany has to offer in the heart of Sonoma Valley! I was there and loved it. I was so content sitting in their piazza, that I completely forgot to go into their gift shop! Next time.